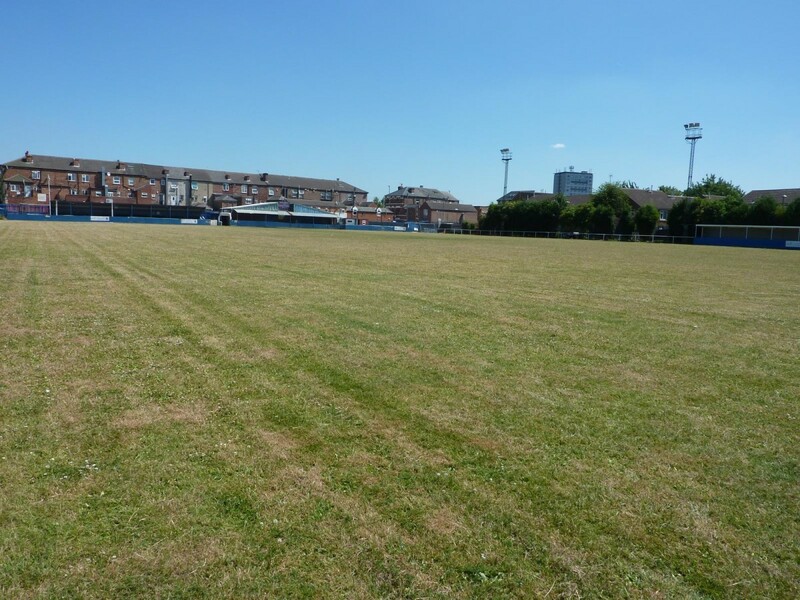 To improve the playing surface of the club’s main natural turf football pitch, originally installed some 30 years ago on ground formerly occupied by terraced housing, whilst developing an area of wasteland on the site into a new training/warm up area. A new irrigation system was also required to serve the entire site. Having secured a grant from Sport England (SE) toward the works, which was then matched by funding from the club itself, SE appointed TTS to oversee the project from its list of approved project managers. As part of its remit, TTS initially undertook a comprehensive site survey; taking into account the site’s geomorphology and climate, a topographical (levels) survey, electromagnetic inductance (EMI) scanning, analysis of proposed pitch layout and grading based on SE guidelines, soil sampling, review of existing drainage infrastructure, an agronomic assessment and the results of a Performance Quality Standards (PQS) assessment. Based on these findings, a feasibility report into how best to achieve the outlined objectives was compiled and a thorough specification put together for the project’s ground work contractors to work from. TTS prescribed works in three phases; with Phase A to include Surface Renovation of the existing pitch, on which areas had settled making the surface very uneven with bricks emerging from the underlying cellars and foundations of former housing. This phase also included the disposal of arisings, soil amelioration with organic material, fertilisation, over-seeding and the installation of an irrigation system. Phase B dealt with the construction of the new training area; including site clearance and disposal of spoil, application of selective herbicide, surface renovation, soil amelioration with organic material and finally application of fertilizer and seed to provide a pitch suitable for the rigors of football training and practice. 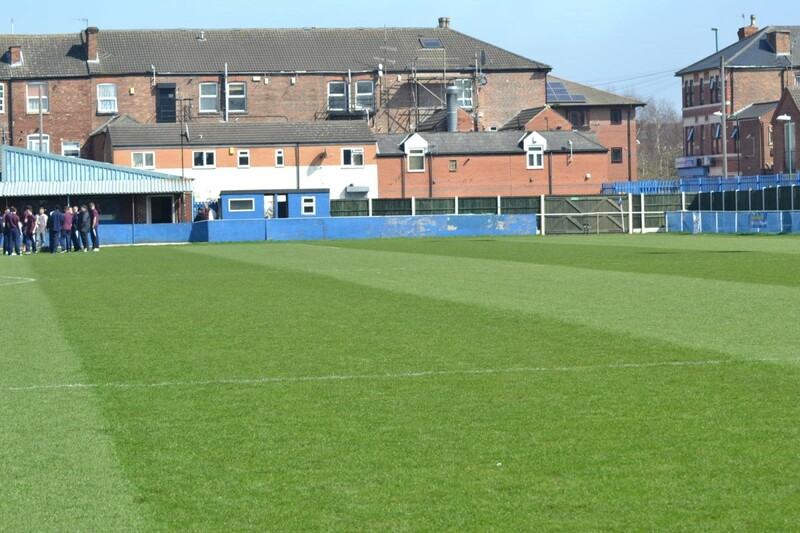 Phase C, meanwhile, covered the initial agronomic maintenance of the newly renovated pitch and constructed training area with an in-depth programme prescribed covering mowing, fertilizing, compaction alleviation, sand topdressing, selective herbicide application and pest and disease control. TTS oversaw works on site by the groundwork contractors before signing off the project and handing over to client with the four week project complete and follow-up assessment on completion of the 3 month ongoing agronomic maintenance programme.